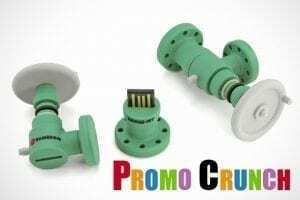 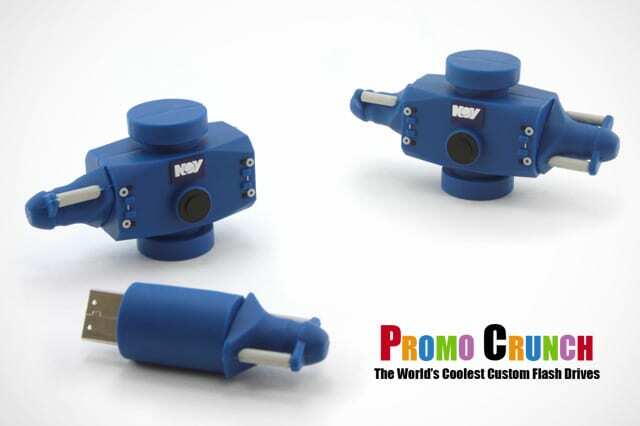 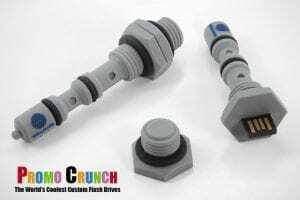 https://promocrunch.com/wp-content/uploads/2017/09/plumbing-pipe-wrench-custom-shaped-usb-flash-drive.jpg 399 600 admin https://promocrunch.com/wp-content/uploads/2019/01/Logoheader1800x130.jpg admin2017-09-20 20:47:502017-09-20 20:47:50Amazing Bespoke Custom Flash Drive for Trade Shows! 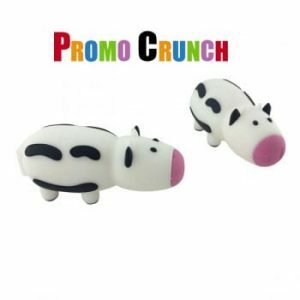 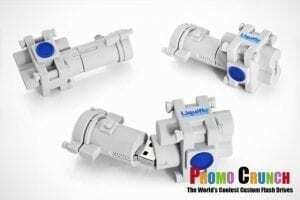 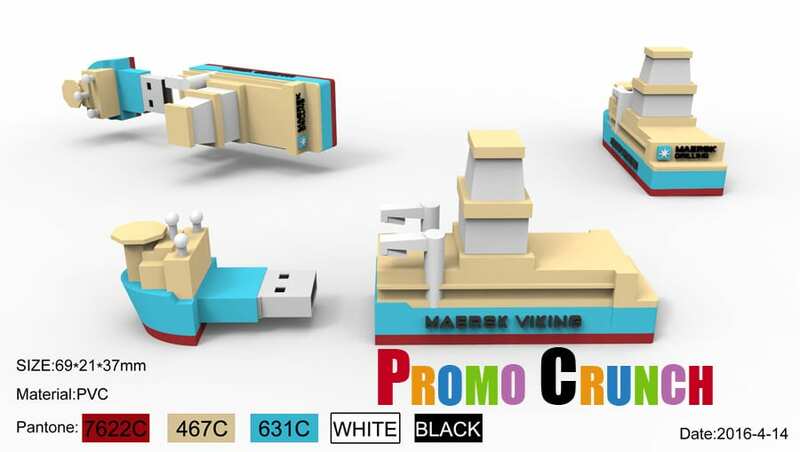 Some of the world’s biggest cargo and container shipping companies use Promo Crunch to design and manufacture their custom USB Memory stick flash drives. 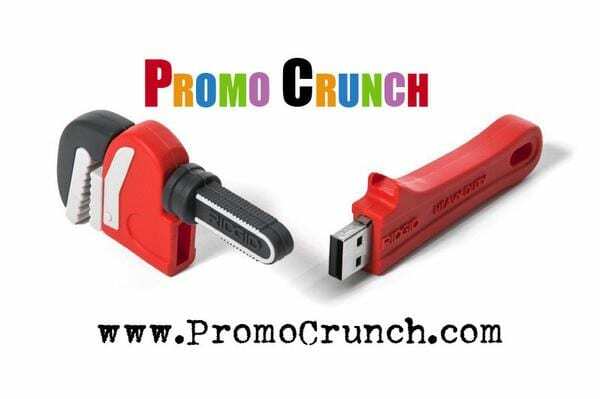 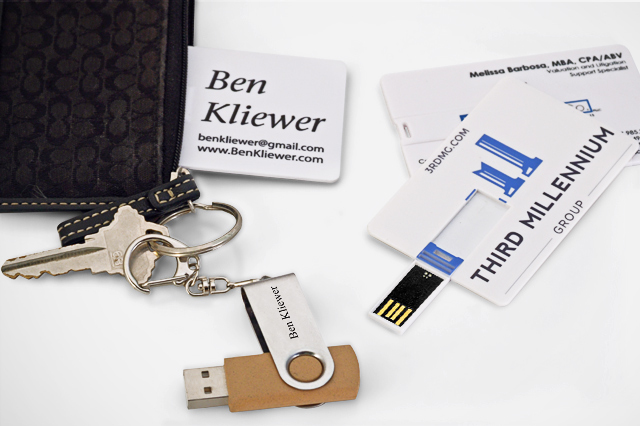 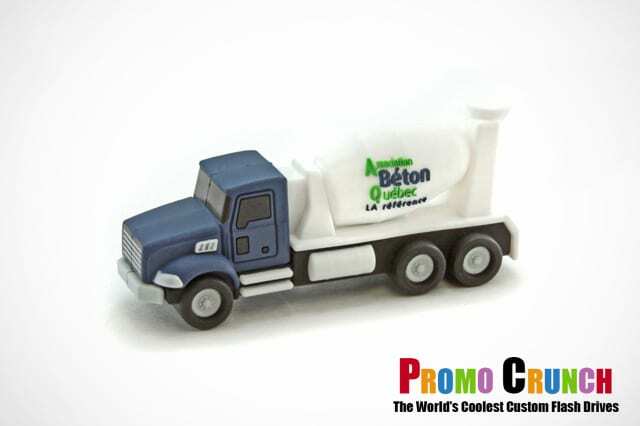 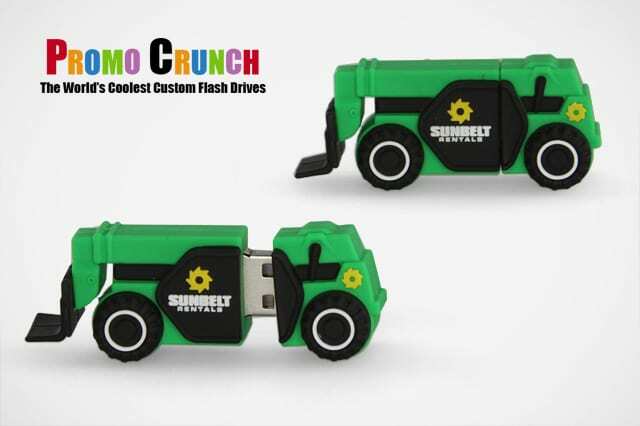 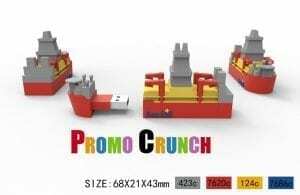 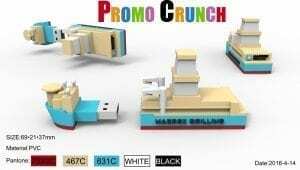 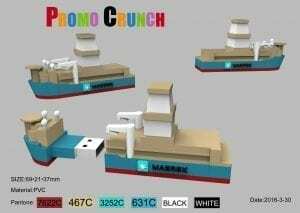 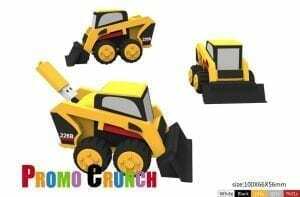 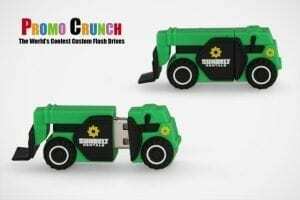 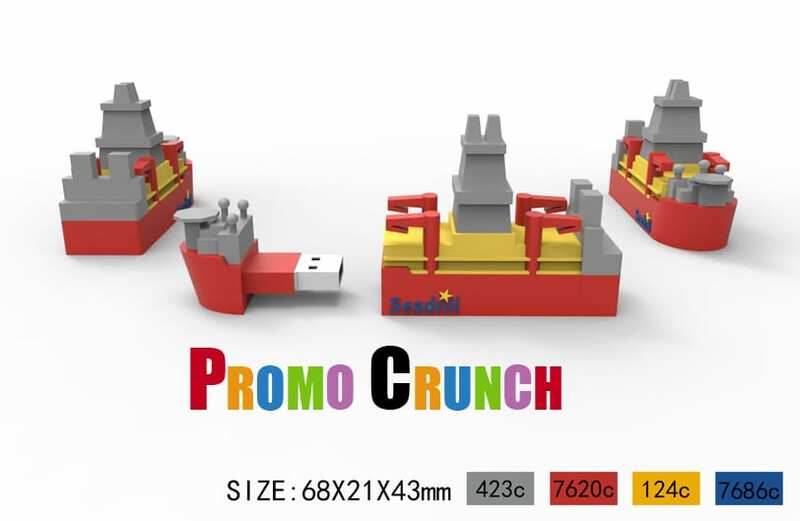 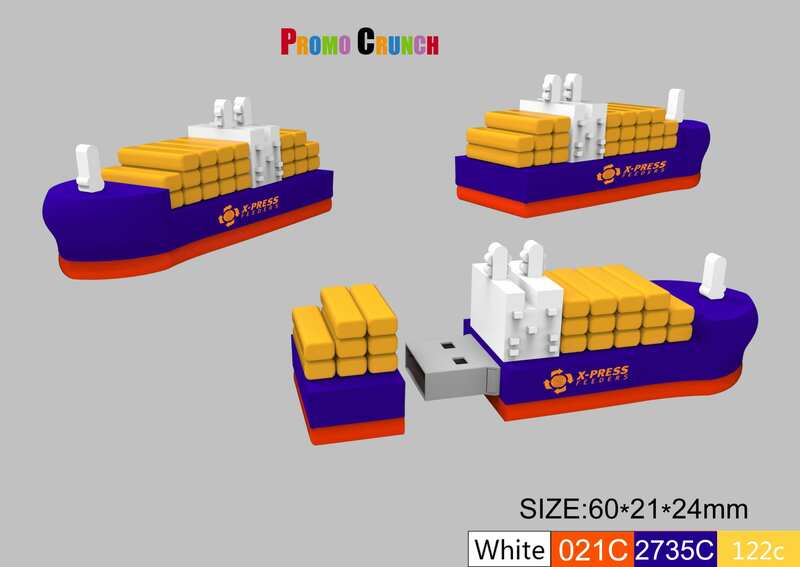 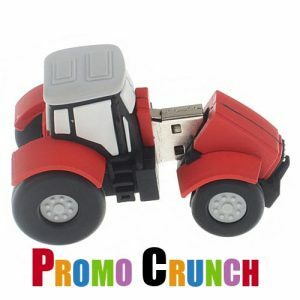 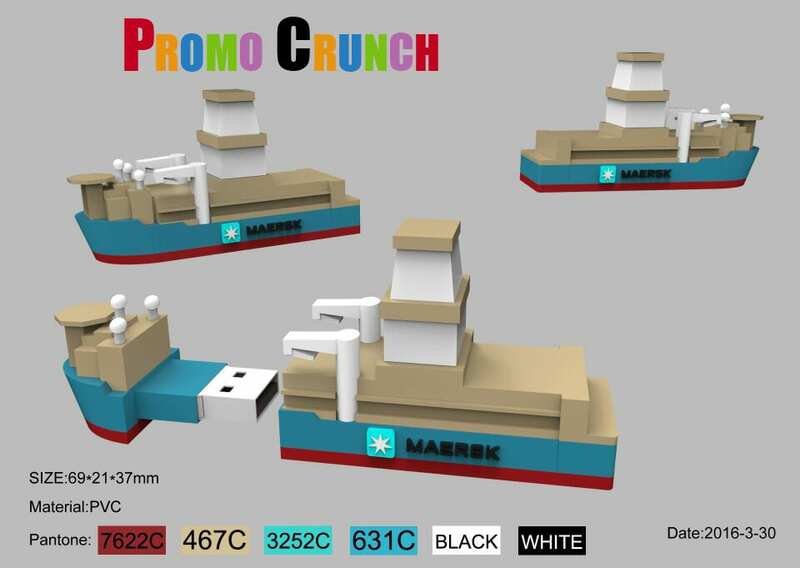 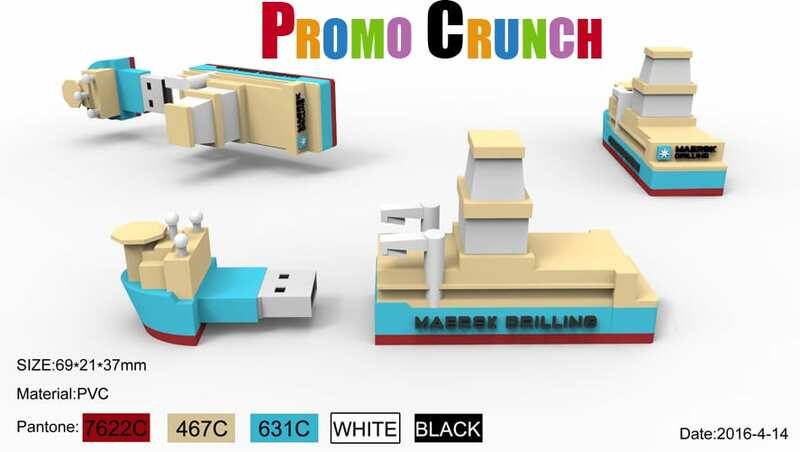 Let Promo Crunch turn your ship, boat, vessel into a custom molded memory flash drive.